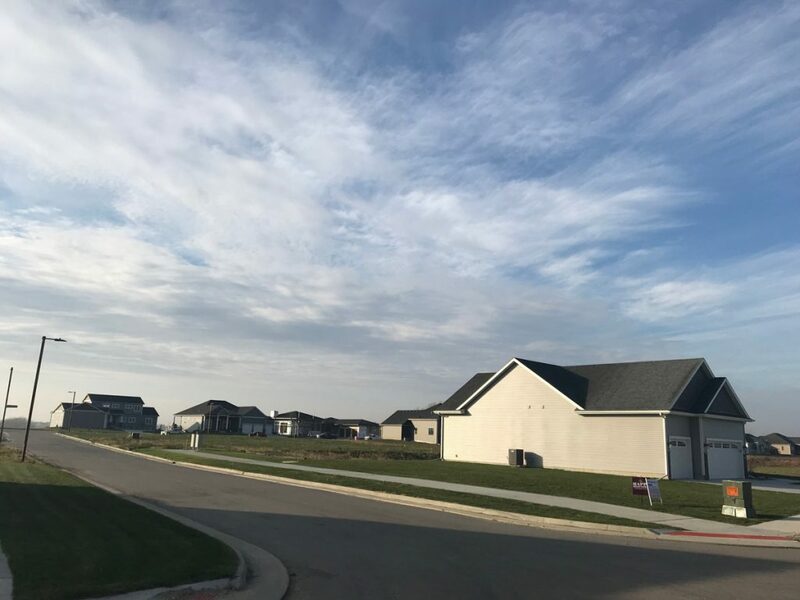 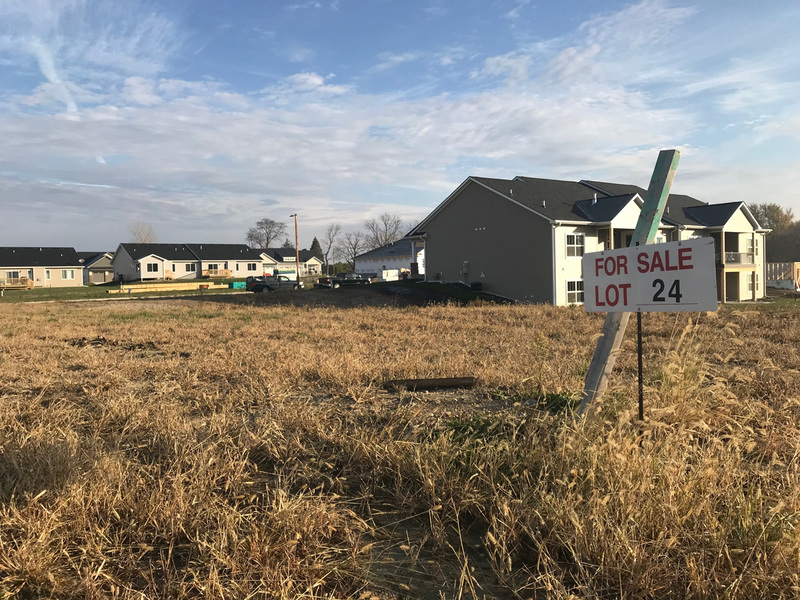 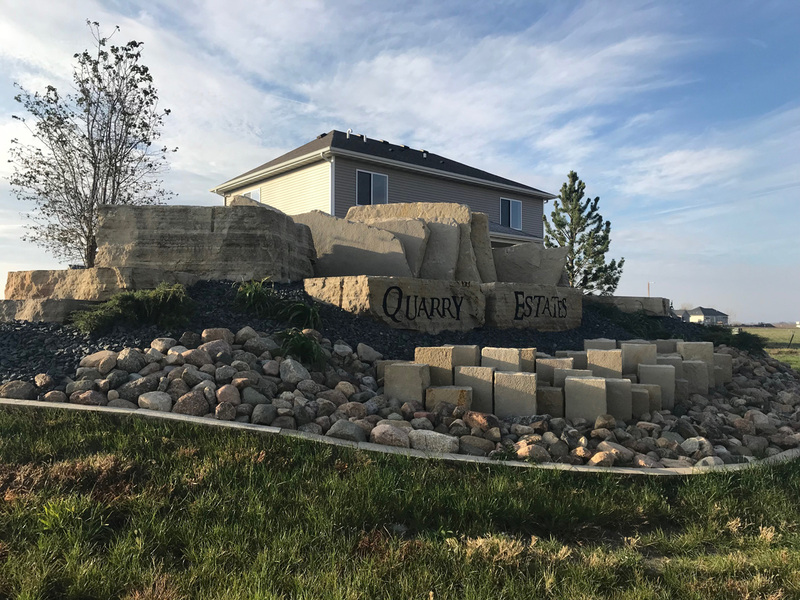 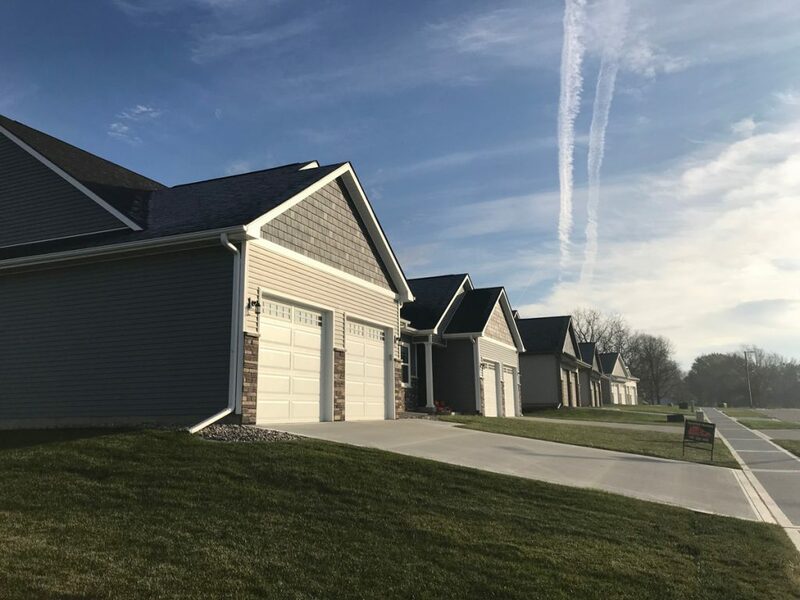 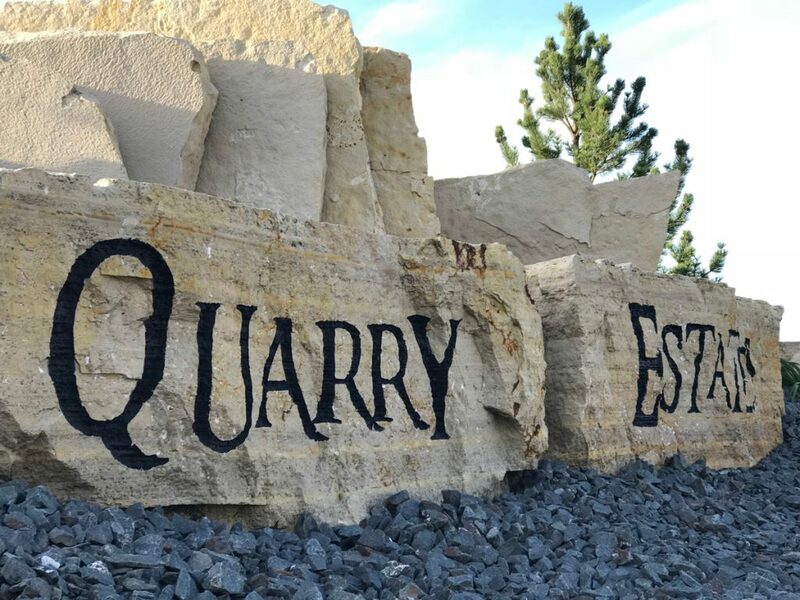 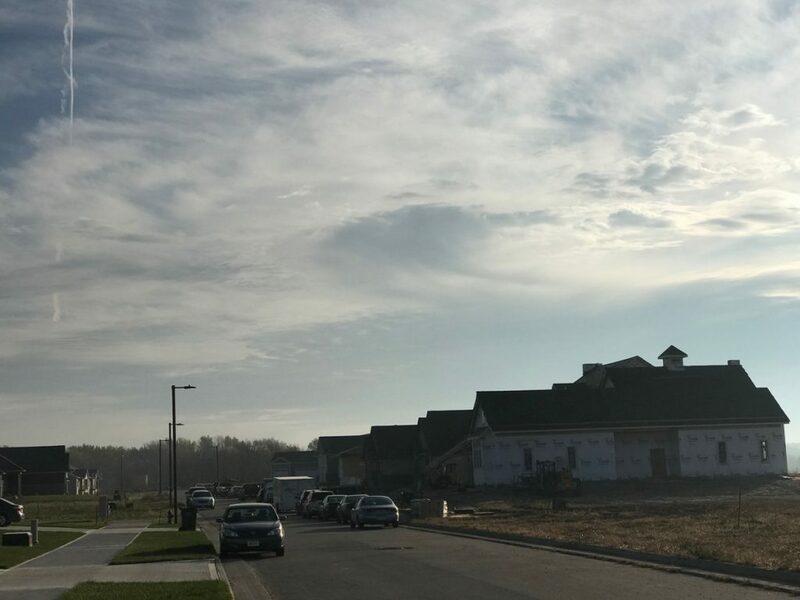 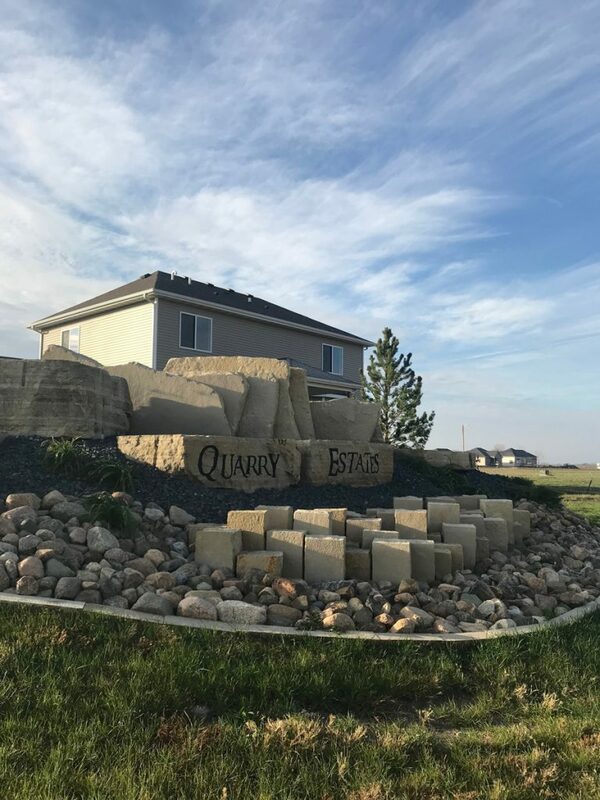 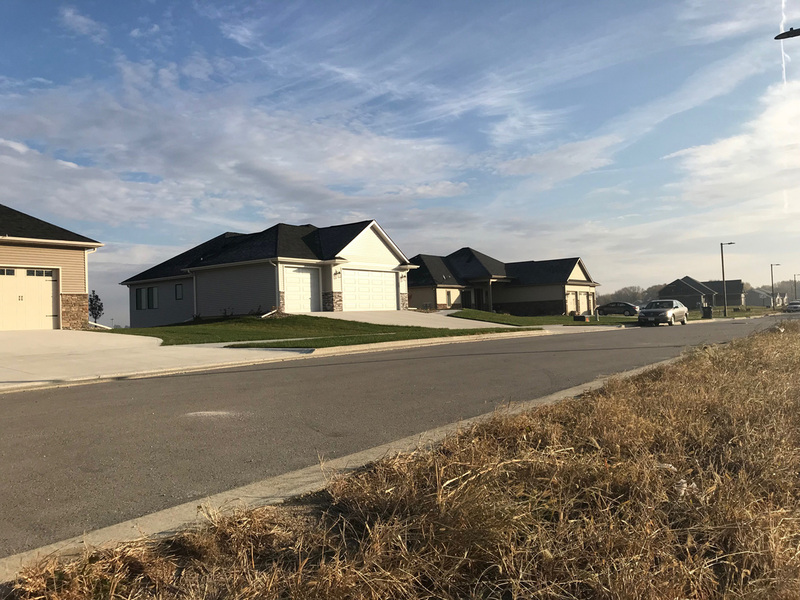 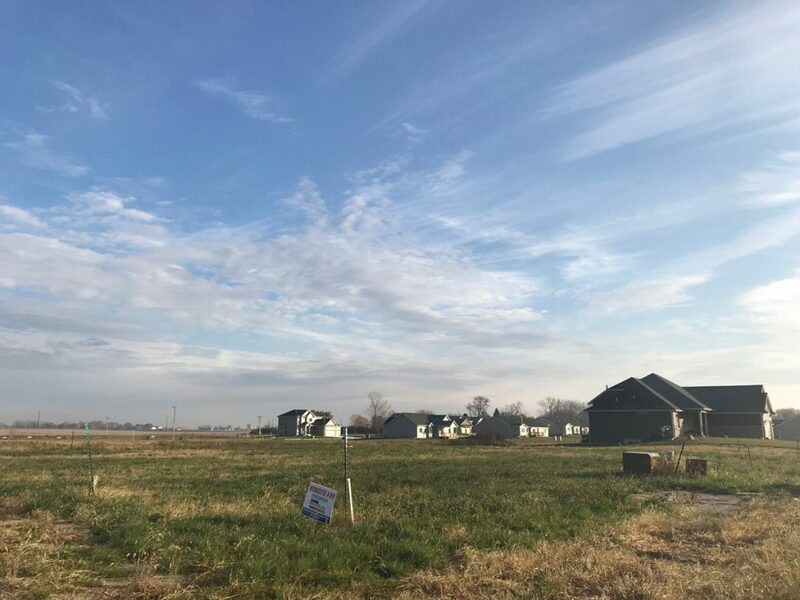 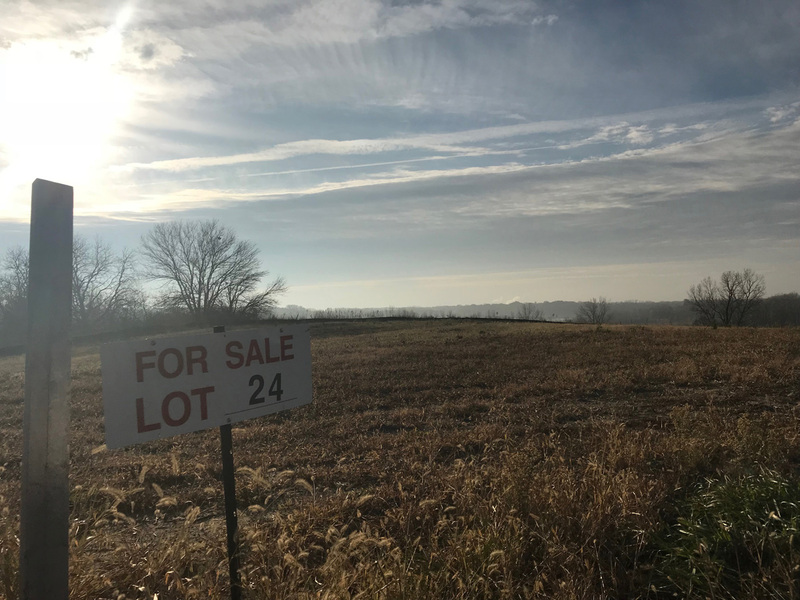 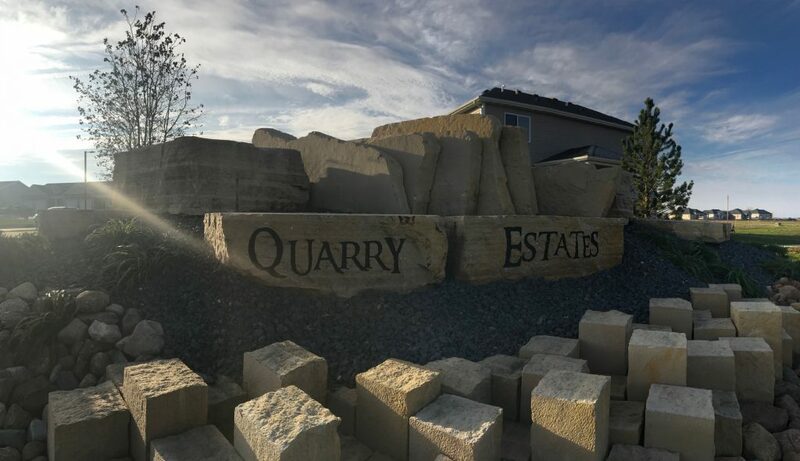 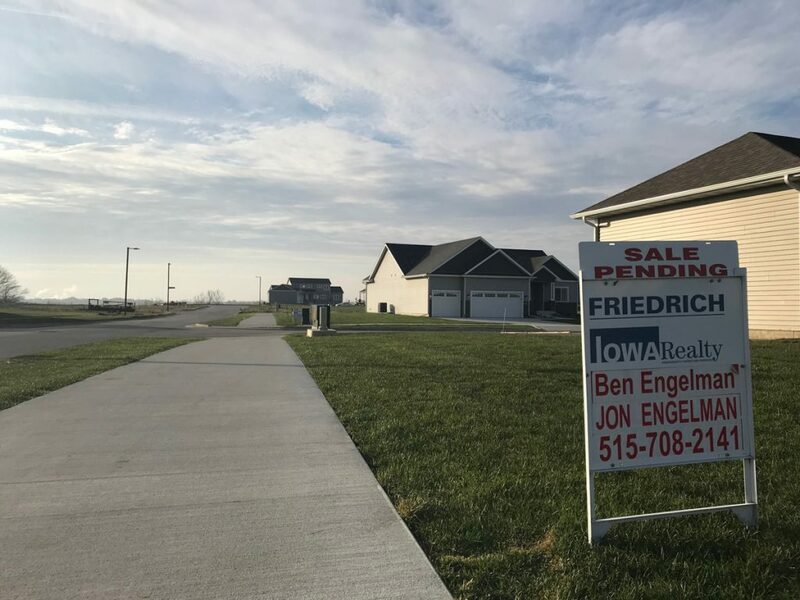 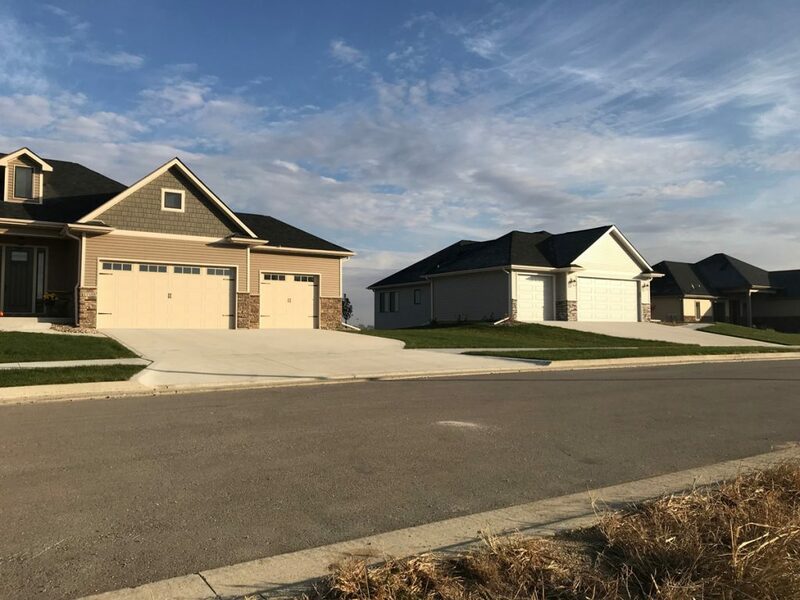 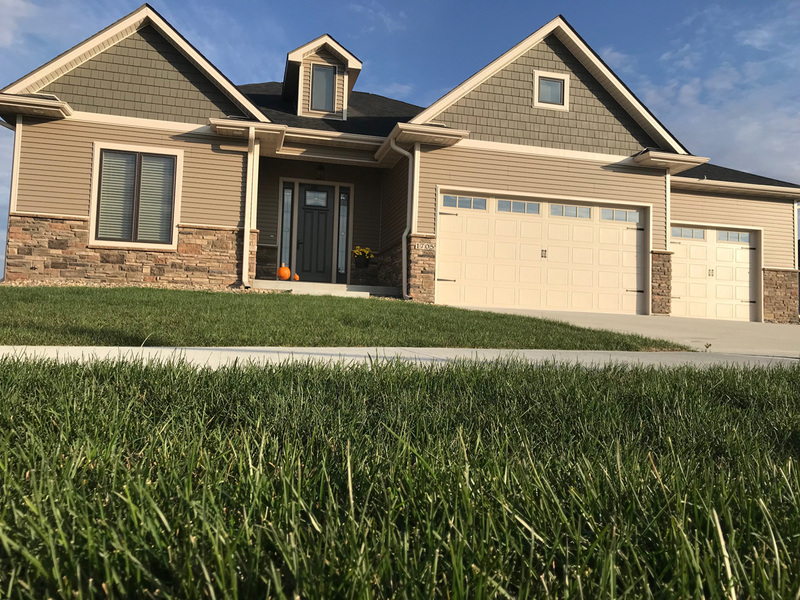 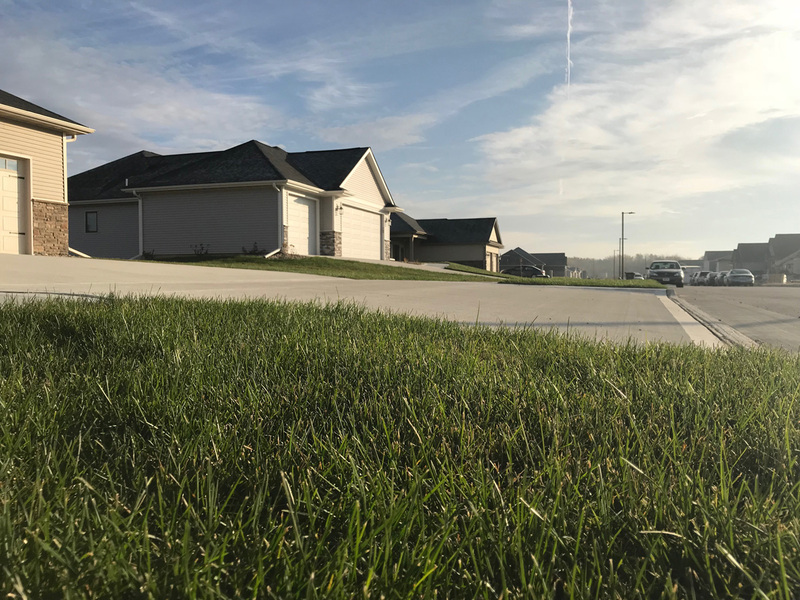 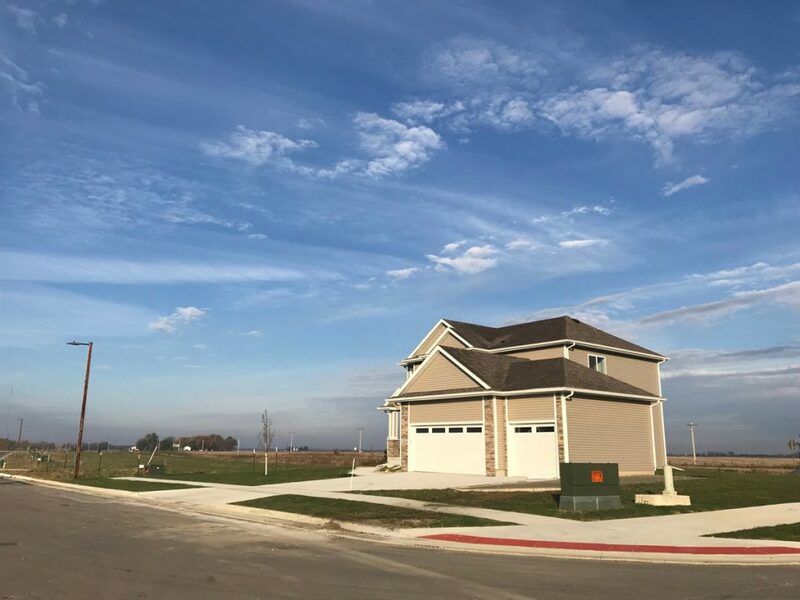 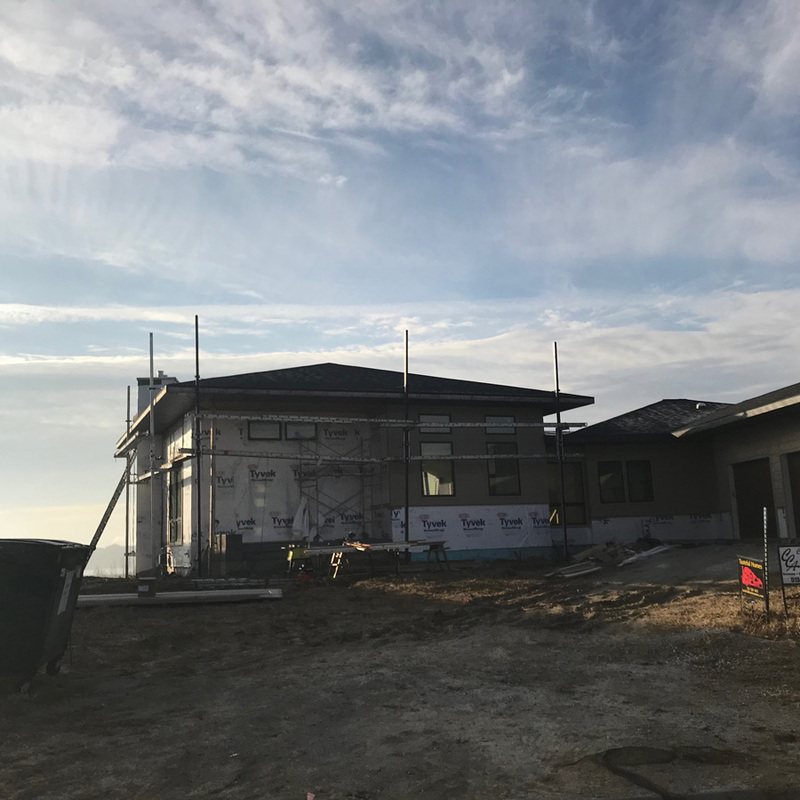 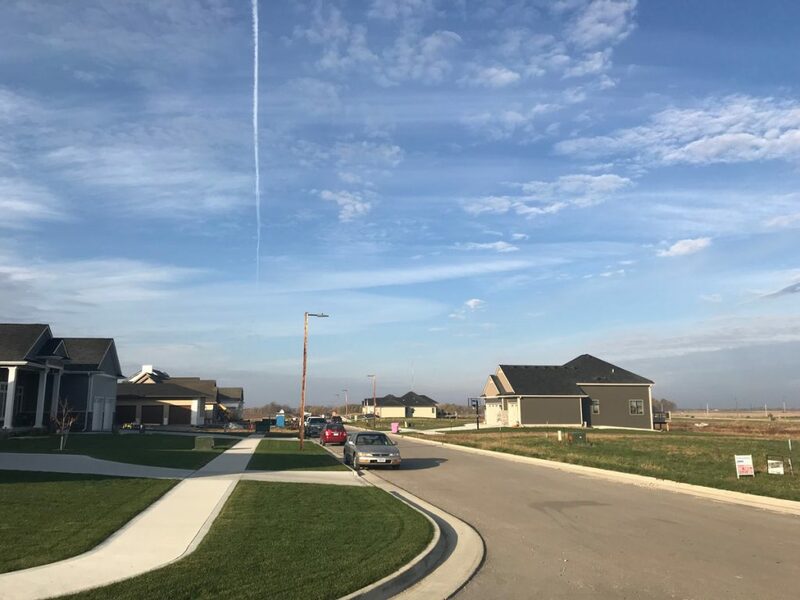 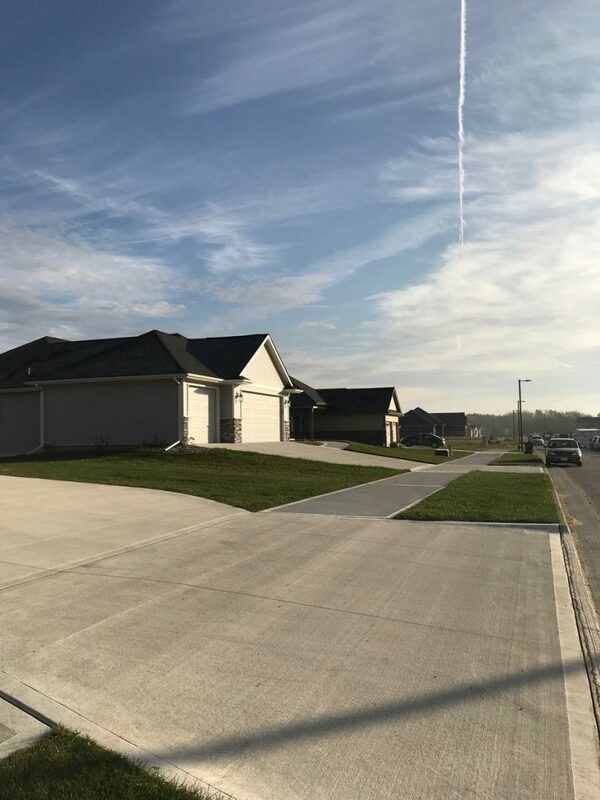 Quarry Estates offers some of Ames’ finest lots in a location that overlooks the lake at Ada Hayden Heritage Park. 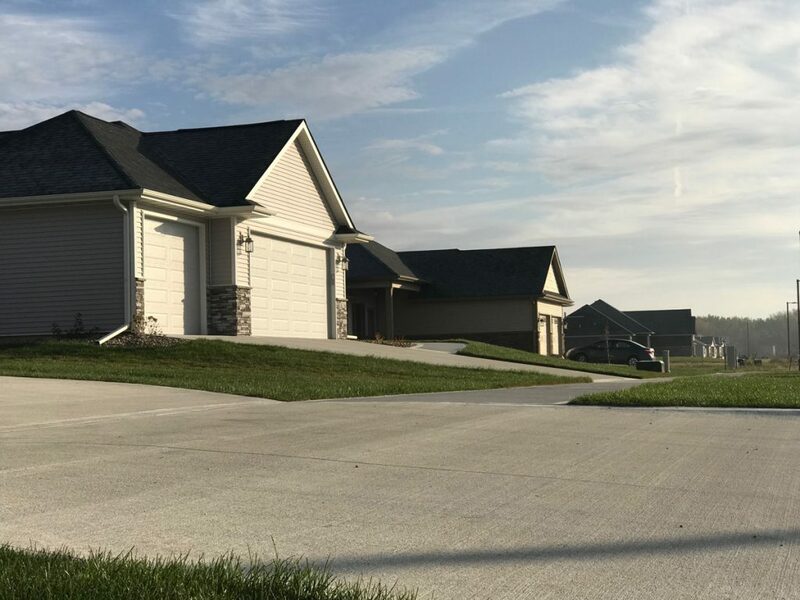 The north Ames location offers quick access to Iowa State University, shopping, restaurants and more. 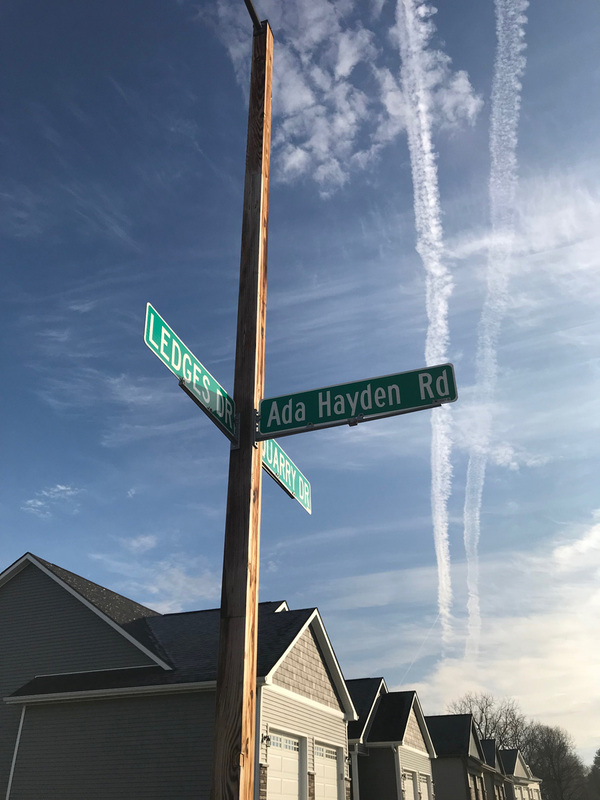 The proximity to the multi-use Ada Hayden offers ample opportunities for outdoor recreation! 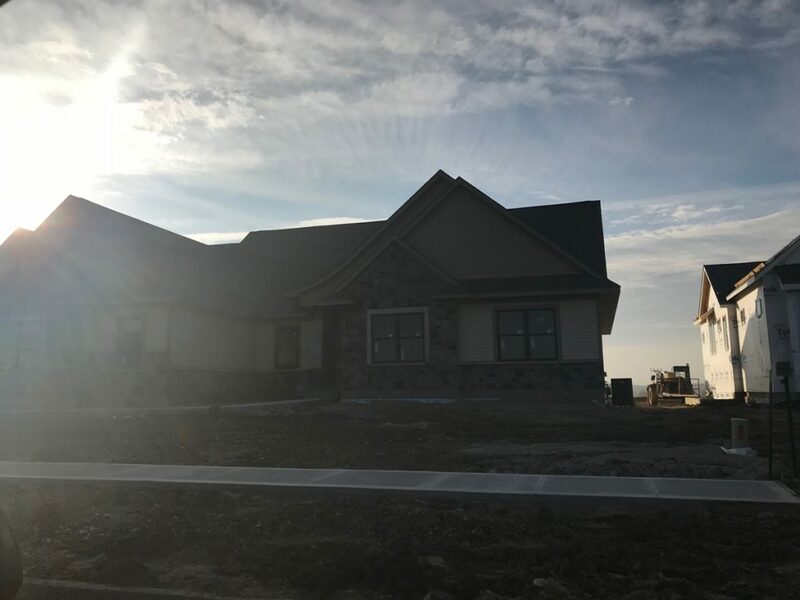 To learn more about options in the development, CLICK HERE!